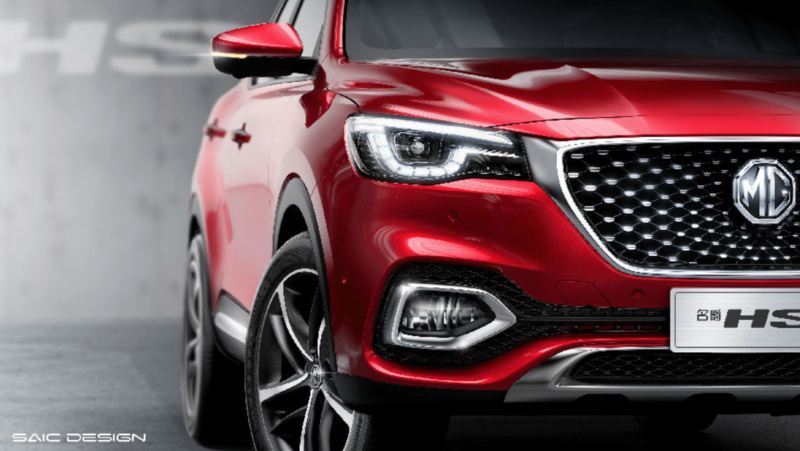 SAIC Motor UK Technical Centre Limited (SMTC UK) have announced vacancies at the development centre based at the MG Motor site in Longbridge. SMTC UK, which was established in 2005 to enable SAIC Group to benefit from the wealth of highly skilled automotive engineering and design talent present in Europe, is looking to bolster it’s workforce. There are several opportunities are available at the Longbridge base, if you would like to be involved in creating future product, please see here.